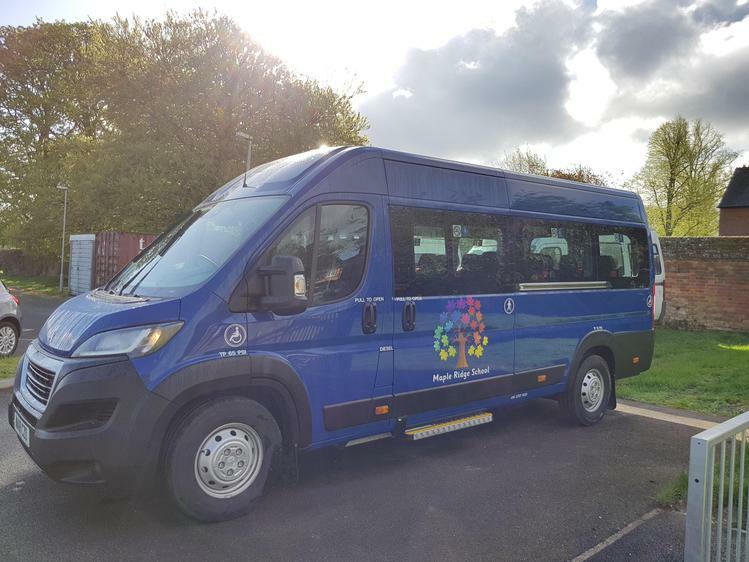 Thank you to all of the organisations, parents, and charities who made generous contributions to our new Minibus. 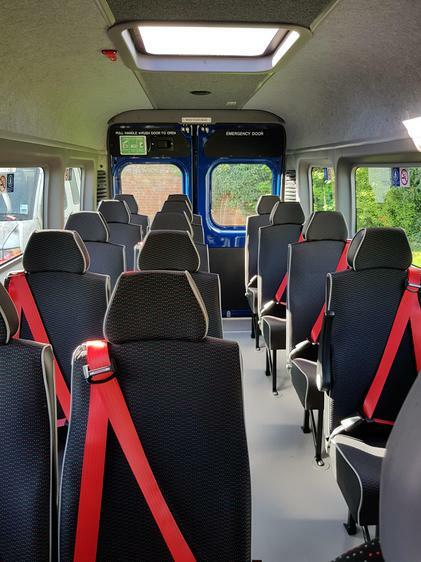 The bus is used regularly to take children out on local visits in our community and also to trips further afield, including residential trips. We are very grateful to those who supported us! Have a look at our bus below..